Both directors at Total RPA are current, licensed commercial pilots and instructors as well as certified RPA pilots. We have been training pilots to fly for over a decade in both practical hands on flying as well as extensive theory training up to and beyond the commercial licence. At Total RPA we pride ourselves on the product we deliver — which is professional, industry standard training and consulting packages tailored to your needs. Whether it be remote pilot licence training, or RPA operators certificate consulting and training, Total RPA have the experience, knowledge and dedication to get you where you want to be — in the air and generating income. 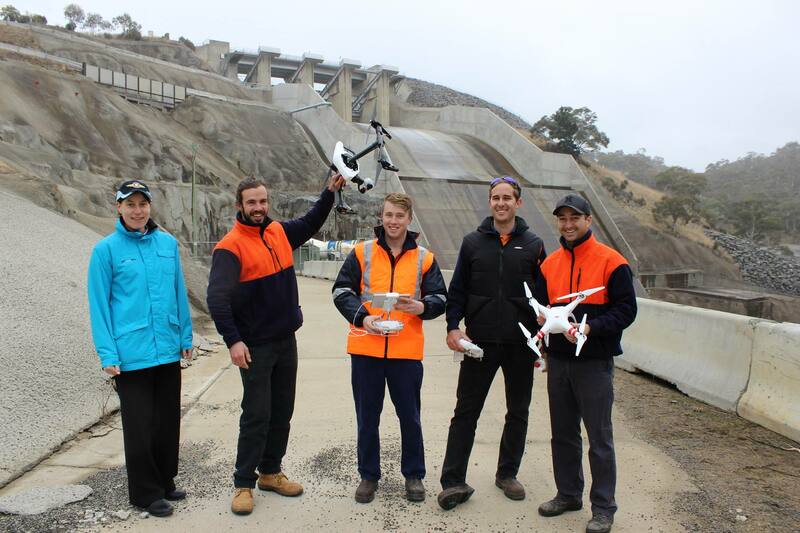 Total RPA are one of the only training providers in Australia to hold a CASA Instrument of delegation for RPAS regulatory services. This means that CASA have placed their trust in US to deliver certain services directly to the public on their behalf. 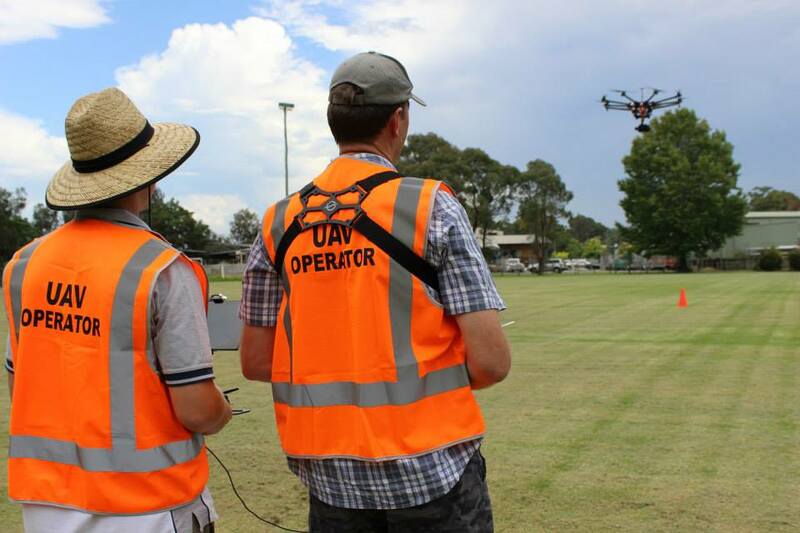 There are over 30 RPAS training schools in Australia, and only one or two instrument of delegation holders. Our core business principles are trust, professionalism and efficiency. Let our knowledge be a cornerstone to your business.